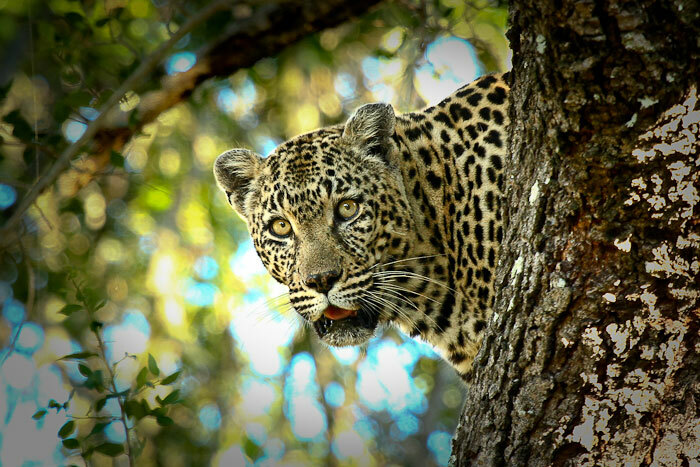 Londolozi is home to a very healthy population of Leopards. Over the years it has developed the reputation of being the premier spot in Africa to watch these majestic cats in the wild. 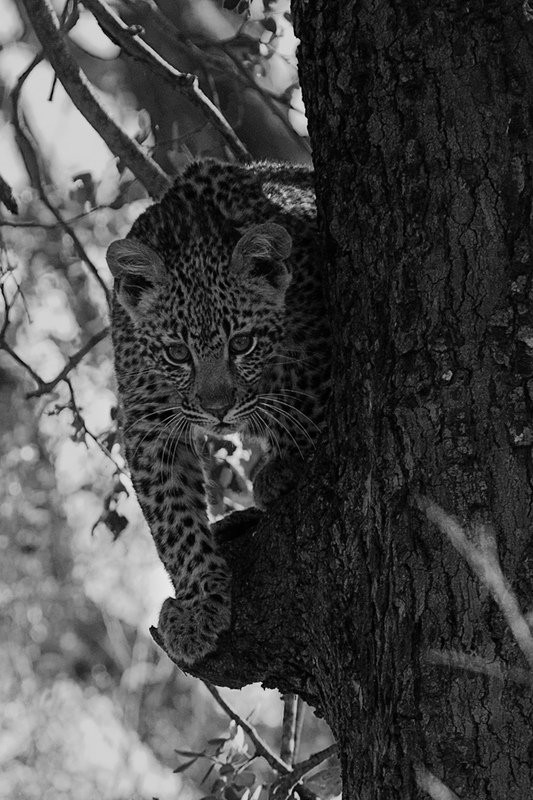 As has been described numerous times on this blog we are able to distinguish individual leopards based on a combination of spot patterns and territories. Regular Londolozi visitors, or even the passionate online community, will recall some of the better known Leopards of Londolozi. The likes of Camp Pan, Tugwaan Male, Vomba Female and Maxabeni Female are amongst our most well known and best documented. 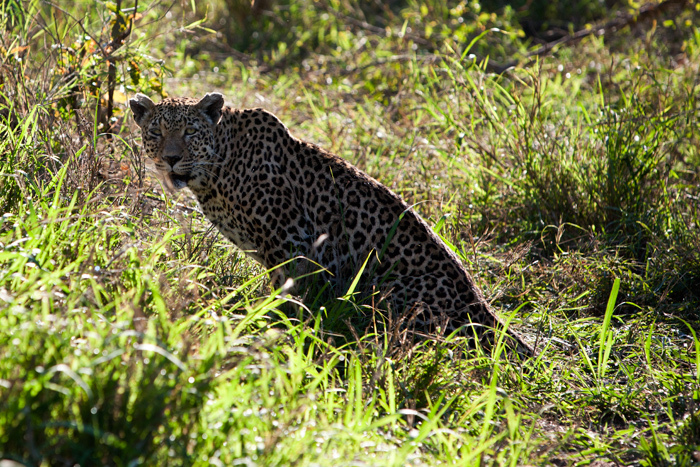 There is one female leopard whom is relatively new to the family. We have, in the past few weeks, written a fair bit about her but we have not really dived deeply into her history…until now. Born in November 1998 to the Nottens Female (she had a sister who disappeared at about 3 yrs). This excellent photograph of the Nottens Female was taken by James Crookes. The Nottens female is currently the oldest leopard that we view regularly at Londolozi and she will be turning 17 years old in October. She is also the daughter of the world renowned 3:4 Female Leopard. 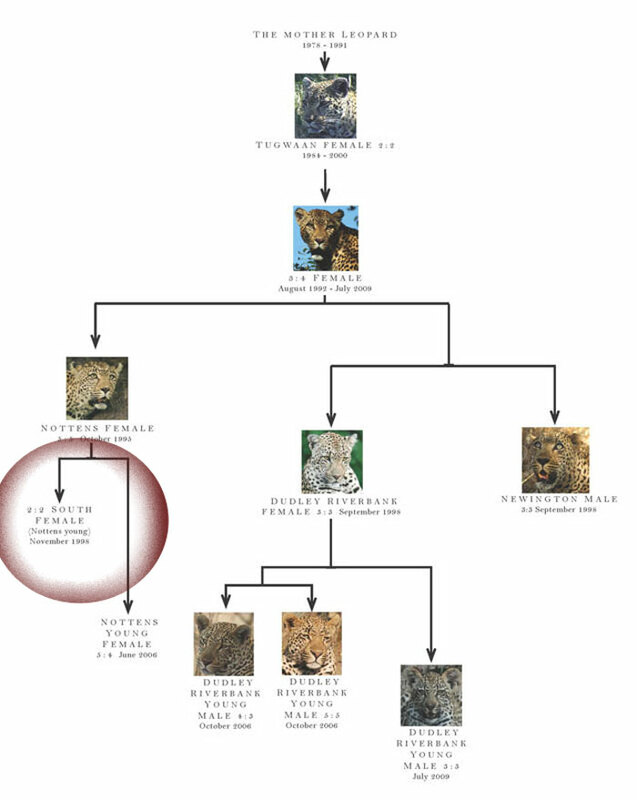 The Piva Female is believed to have been the first cub produced by Nottens! The Piva Female has had 8 litters, to date, that we have been able to figure out thanks to the help of other lodges and rangers in the Sabi Sands. The majority of her life has been lived south of Londolozi and hence for many years has actually been absent from our lands. It is with great excitement that we welcome back one of the members of the ‘Leopard Royal Family’. Yet another descendant of the famous Mother Leopard. So even though she may be new to our blog and the more recent rangers and trackers, this leopard has a healthy background here. It is believed that the arrival of a new male leopard in the southern regions of the Sabi Sands has meant that Piva has moved north in an attempt to protect her cub. A couple of weeks ago we started encountering this female together with a cub. The cub is thought to have been born around May and is 6th generation! 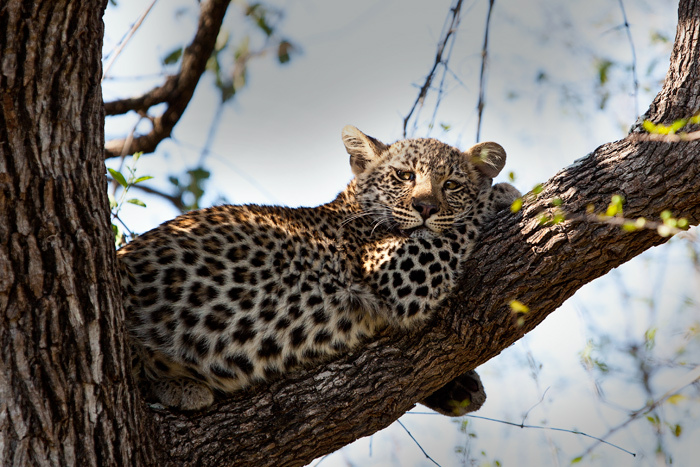 Yet another incredible example of the heritage and history of the Leopards at Londolozi. 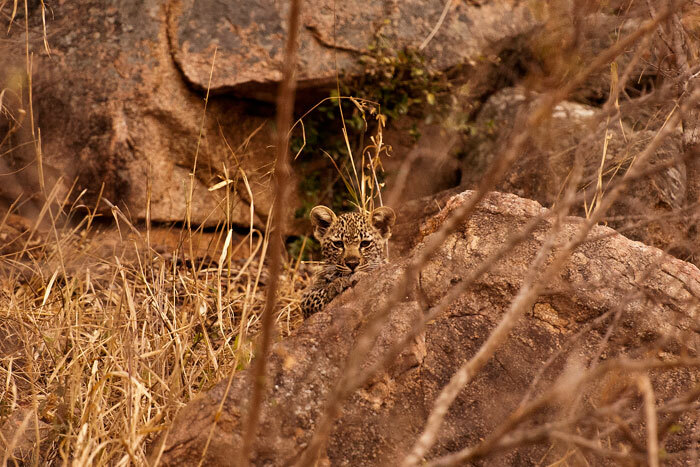 A picture taken by Talley Smith of the Piva Female’s latest cub (early Sept). This cub is believed to being kept in the dense bushwillow thickets, very close to our southern boundary. For this reason she is not only very difficult to find, but often spends time just off of Londolozi.This was the first photograph of this leopard at Londolozi. 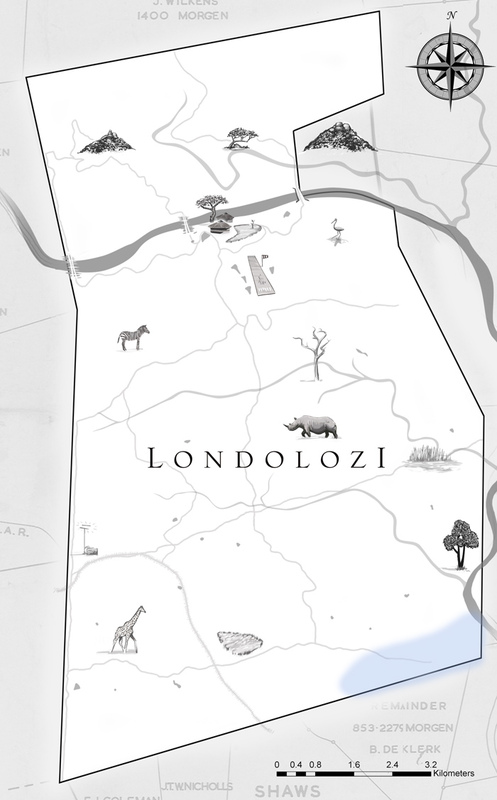 An illustrated map of Londolozi. The blue airbrushed area represents the region, along our southern boundary, in which we have started seeing the Piva Female together with her newest cub. on Who is the Piva Female? Having re-referenced some of my old photos of the female leopard we used to see most regularly down on the Notten’s property itself, I have realised this is the same female, who is referred to as the Notten’s female by the reserves to the south. Interestingly enough, I was actually on the vehicle that discovered that the cub from her 2010 litter had been killed by the Tugwaan male! It was a dark and stormy evening, and we had tracked it back onto the Nottens property from the Eastern boundary. Tracks of a large male were on top of its tracks, and we suddenly came round a corner to discover the Tugwaan male standing over the lifeless cub, about 2 minutes after he had caught up with it and killed it. A very dramatic and sad scene. The Munghen or Sand River Male was the father of that litter (hence the aggression from the Tugwaan male) but it is most likely the Tugwaan male that has fathered the Piva female’s current cub, given his expanding territory down into Nottens and Sabi Sabi. Adam, thank you for the beautiful photos and also the interesting background on the younger Nottens female. Wonderful news! Thanks for ‘connecting the dots’ (no pun intended) of the Royal family…I hope she stays close to her roots and sets up another long dynasty! She is gorgeous!! Thank you again, for you wonderful blog and keeping everyone up to date, I look forward to learning more and love that I can stay connected with the animals and people of Londolozi. Adam, you are appreciated. Thank you very much for the information. I hope the little cub will make it to adulthood.